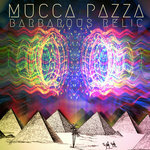 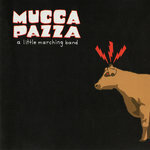 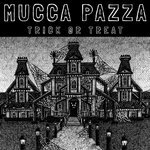 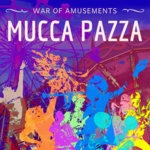 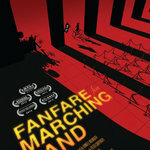 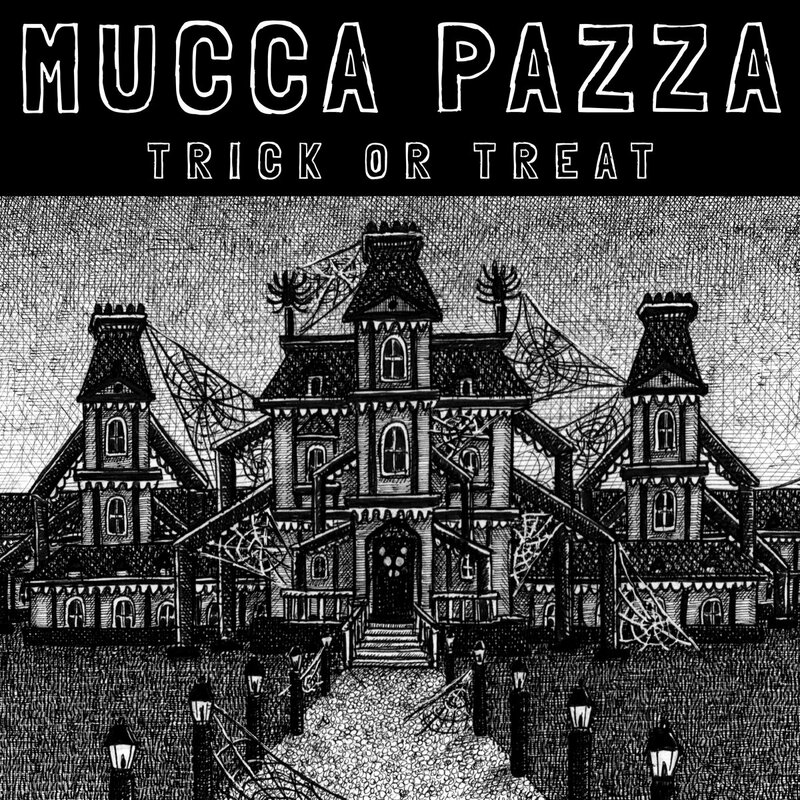 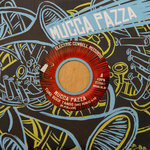 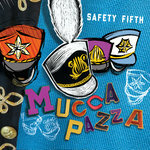 Mucca Pazza is the marching band that thinks it’s a rock ’n roll band. 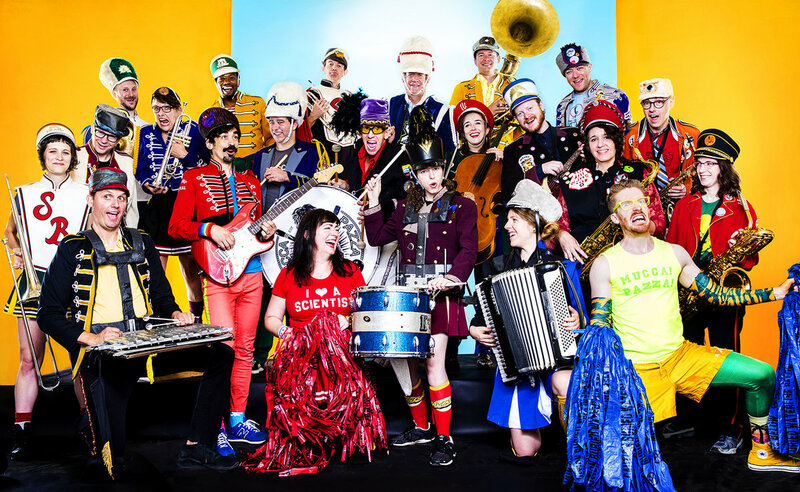 Their music skips from genre to unnameable genre, never settling in one place for long, but held together by the band's unmistakable sound and irresistible energy. 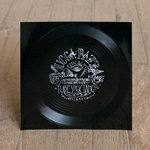 Tube Sock Tango / Boss Taurus Remix 7"